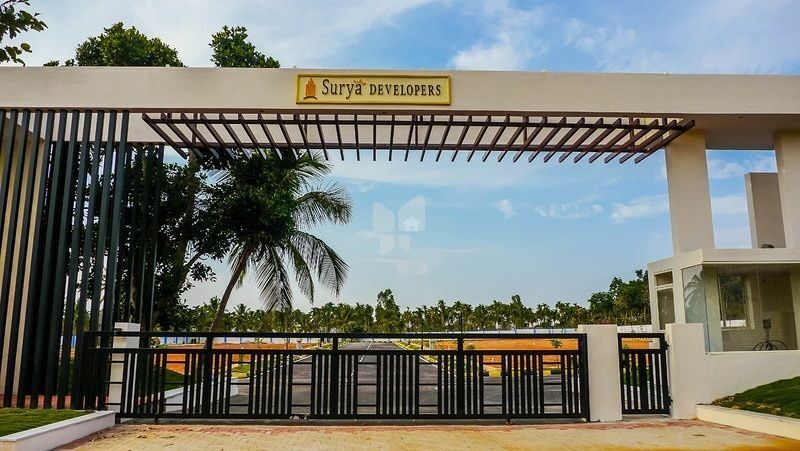 By Surya Developers Pvt ltd.
How Far is Surya Hermitage? SURYA HERMITAGE is an exclusive living solution, which is easy on the pocket while not compromising on quality of any kind. Promising private and personal spaces that will accentuate luxurious living, we welcome you to a world of comfort and happiness. At SURYA HERMITAGE you can experience the best features in a locale that is quiet and serene, just the perfect start to a whole new life.